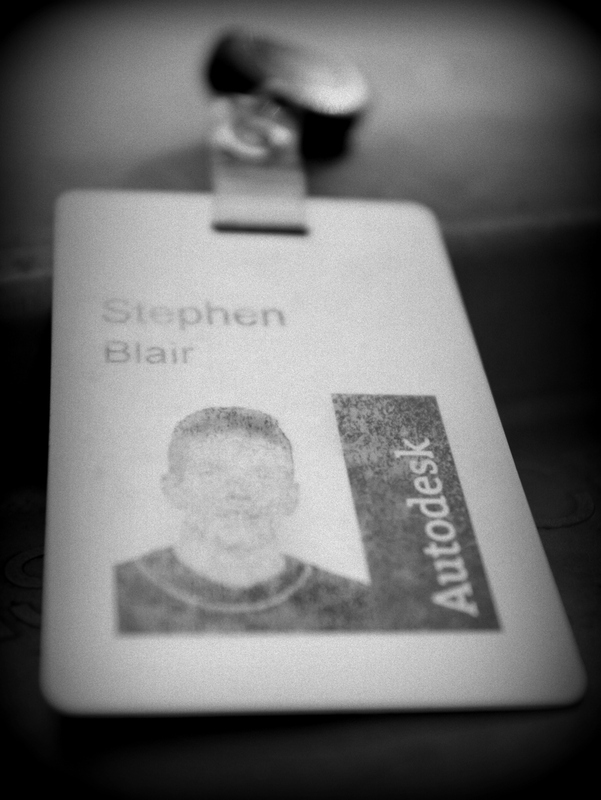 Let’s flash back to blog post #1 “The End”, from 14 Dec 2008. I want to thank all my readers, commentators, and contributors for their time and attention. Let’s say you want to delete–oh, I don’t know–let’s say a random 7% of all particles, and you want to do that every N frames. Here’s one way to do it. You won’t get exactly 7%, but you’ll get close (eg I got numbers like 6.8%, 7.2%, and 7.25% when I tested it). Yay, with yesterday’s post, I’ve now published 1000 posts! The scene name and the name of the .scn file are usually the same, but if you do something like rename the scene file in the file system, you’ll end up with something like this. 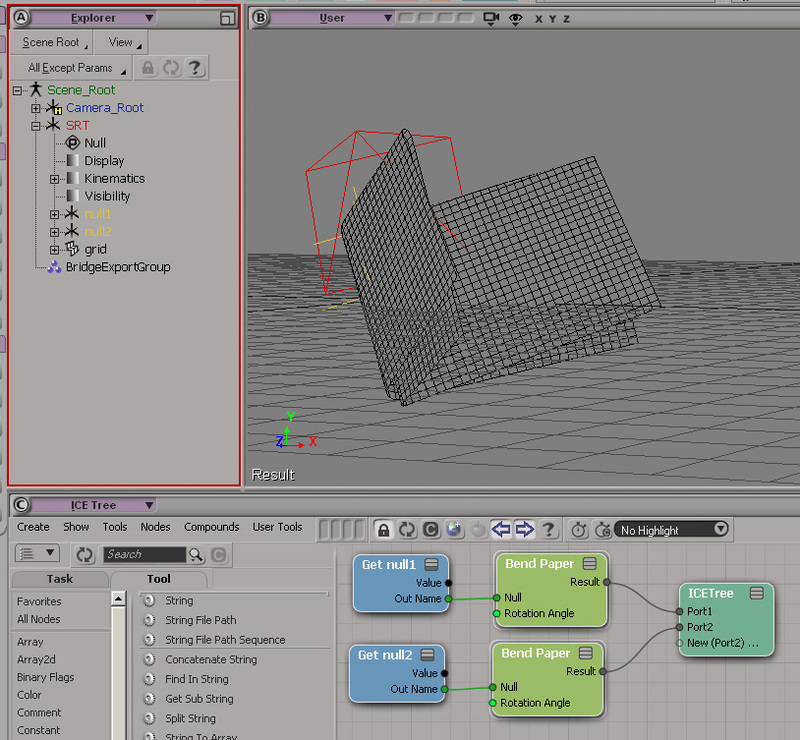 Note that the [Scene] token isn’t resolving to the correct file name anymore. 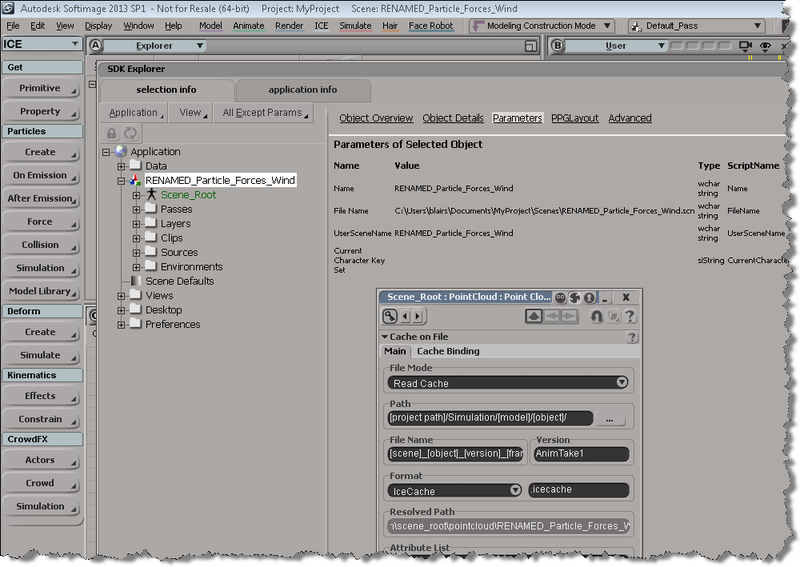 # In the file system, I renamed "Particle_Forces_Wind" to "RENAMED_Particle_Forces_Wind"
Some insight into how MatchMover (and Composite) network licensing works, and a “how to set environment variables” for those who don’t normally have to mess around with that sort of thing. By default, every time you restart the license server, it overwrites the existing debug log file. You can put the license server into “append” mode for logging, so that the log file isn’t cleared every time you restart the server. 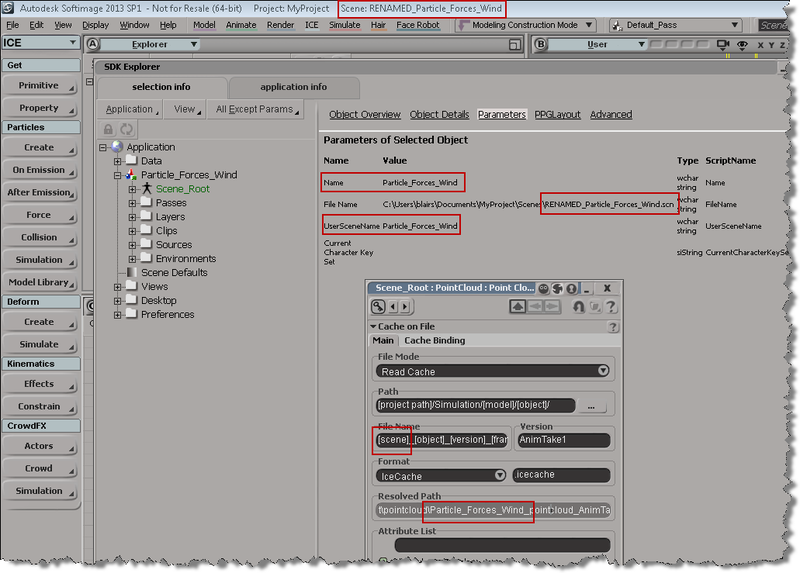 To put the log into “append” mode, just add a plus sign (+) before the name of the file. You won’t be able to View Log from LMTOOLS, but you can open the log file with your favorite text editor. 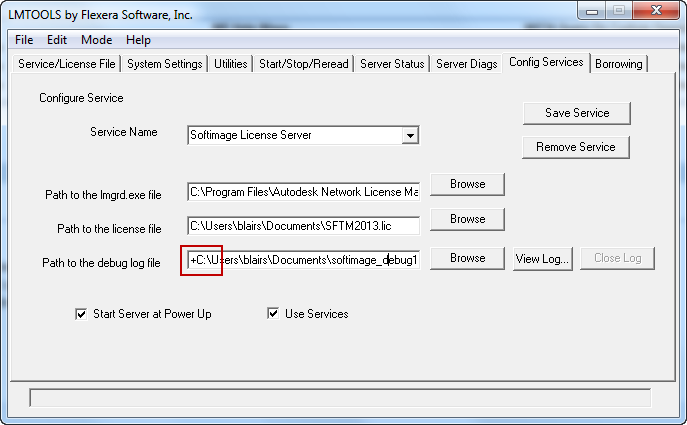 The Location of the license server is specified by the ADSKFLEX_LICENSE_FILE environment variable that is specified in /usr/Softimage/Softimage_2013/.xsi_2013. If Softimage can’t check out a license from the server specified in .xsi_2013, then it tries the servers listed in ~/.flexlmrc. 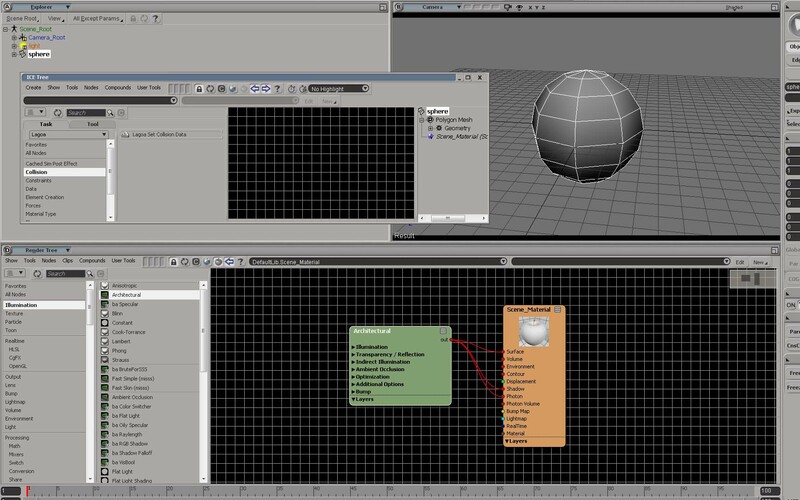 The .flexlmrc lists all the license servers from which Softimage has checked out licenses. Setting FLEXLM_DIAGNOSTICS to 3 didn’t get me any diagnostics messages or logs, but I did find those diagnostics in the strace log (just search for “FLEXnet”). See this post for more info on the FLEXLM diagnostics in the strace log. 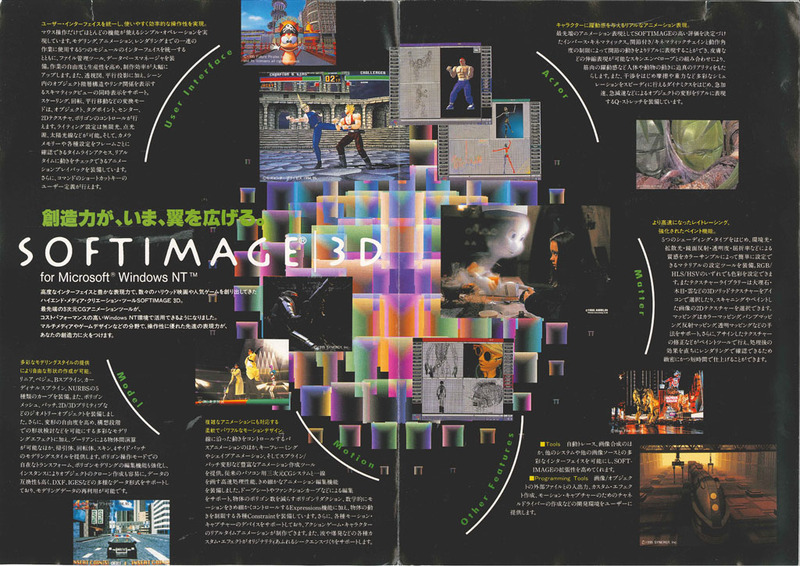 Japanese brochure for Softimage 3D. When you’re in a component selection mode (such as Edge, Polygon, or Point), the active objects are highlighted in orange. The “active objects” are the objects that are “active for component selection”. 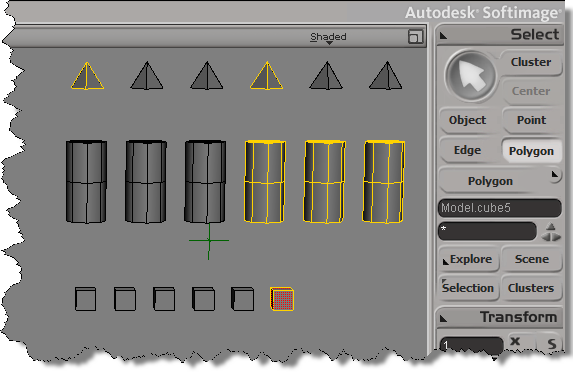 When Softimage is in a component selection mode, the Selection will either by empty or it will contain CollectionItems (one for each object with selected components).